As a designer and writer of sympathy cards, Mary helps you put into words what you're feeling. This past April, our dog Daisy died. She was an 8-year-old mongrel with a sweet personality and an annoyingly high-pitched bark. She loved swimming and would sooner swim across a lake than walk around it. Daisy was a farm dog and was treated as such. She slept outside and often would sneak over to the old woman who lives across the lake for a cuddle and the occasional bone. Although I didn't feel the need to be consoled when she died, the majority of people I know who have pets will need some kind words and acknowledgment of their loss. Her death got me thinking what I would say to people I know whose dogs and cats are more like family to them. 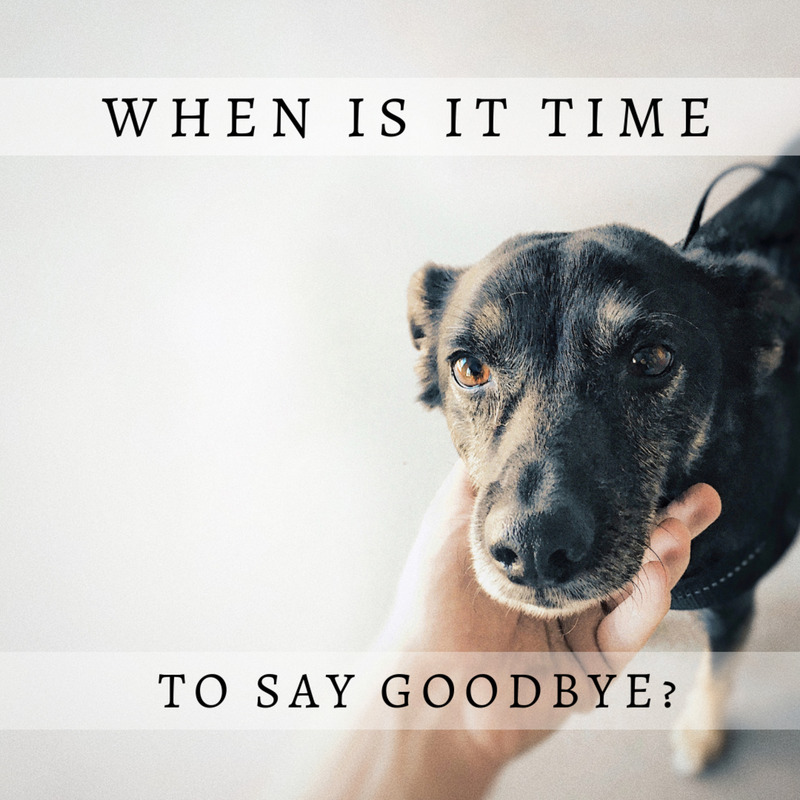 For some people, losing a pet that has been part of the family for many years is almost like losing a family member or a well-loved friend. 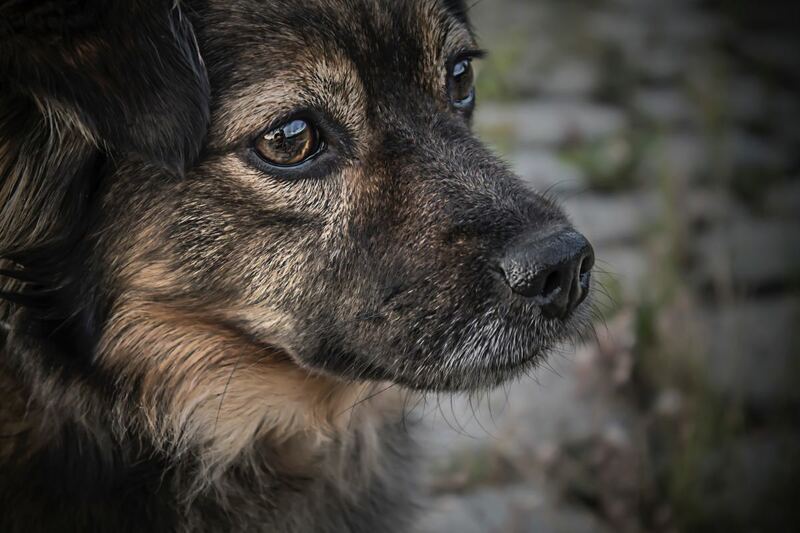 The loss of that pet will leave a hole in their heart and the owner may experience real grief. This shouldn't be pushed aside as nonsense, because the pain they feel is real. Although you may not share their passion for animals to the same extent, you'll want to ensure you don't say the wrong thing and jeopardize your friendship at this sensitive time. If you feel that you might, a simple card with a condolence message may be the better option. No matter what you choose, reaching out to a friend will help them as they move through the stages of grief. What Do You Write in a Sympathy Card for a Pet? 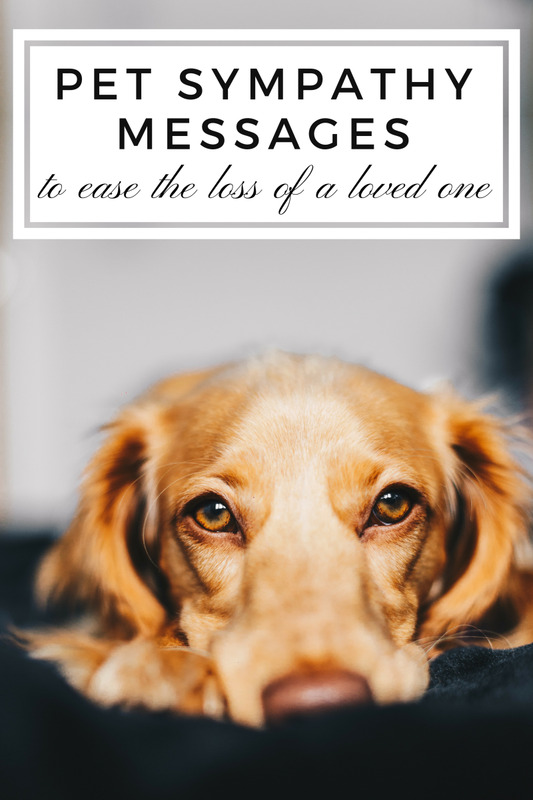 Whether you choose to call them on the phone or send a card or a text message, it can be difficult knowing what to say to ease a friend's sadness following the loss of their pet. I have put together some sympathy messages which can be used when pets die. These can be tailored as you see fit with the name of the animal and perhaps a few simple words of your own. If you have a good local card shop, you may be able to find a suitable pet sympathy card. Some of these may depict an animal that looks similar to the one that recently died. Another option could be a tranquil view of woods, a beach or clouds. If your friend used to take their dog for walks on the beach or in the woods, these would be appropriate. Many cards are left blank for you to write your own message. This is where these simple words of comfort and quotes about pets will help you. Alternatively, if you know the pet is ill, buy the card early. By doing this, you can get a card on Zazzle that you can have printed with the animal's name and, if you have it, a photo. This will be a lasting keepsake for your friend whose pet has died. If Possible, Make It Personal. If possible, try to think of a fond memory or loveable trait to include in your card. These personal messages can do wonders to aid in the healing process of those who have lost pets. Here are a few messages that will work well on a pet sympathy card. Where possible, add the pet's name for a personal touch. If you don't know the correct spelling, it's likely your friend has used it previously on Facebook or other social media channels. Also be sure to get the gender correct if the message includes any gendered pronouns. A personal message is always well received and will be kindly remembered. Some of these ideas are specific to a certain type of pet, some are of a religious nature, and some are more generic. Let's get started with the condolence messages which you can either use as they are or modify for your own situation. I am sorry for your loss. [Insert pet's name here] will be greatly missed. [Insert pet's name here] was such a wonderful [cat/dog], he/she was lucky to have found a family as loving as yours. No truer word was said when they called dogs man's best friend. [Insert pet's name] was a special dog. May the fond memories you have ease the pain of grief at this difficult time. Losing a loyal and true friend isn't easy. Please know that I'm thinking of you, and if you need to talk or share memories, please call me. I'm sorry for your loss. [Insert pet's name] left paw prints of love on everyone who knew [him/her]. A devoted friend and beloved pet such as [insert animal's name] will always hold a special place in your heart. [He/she] is gone but never forgotten. Although others may not understand your grief, I do. 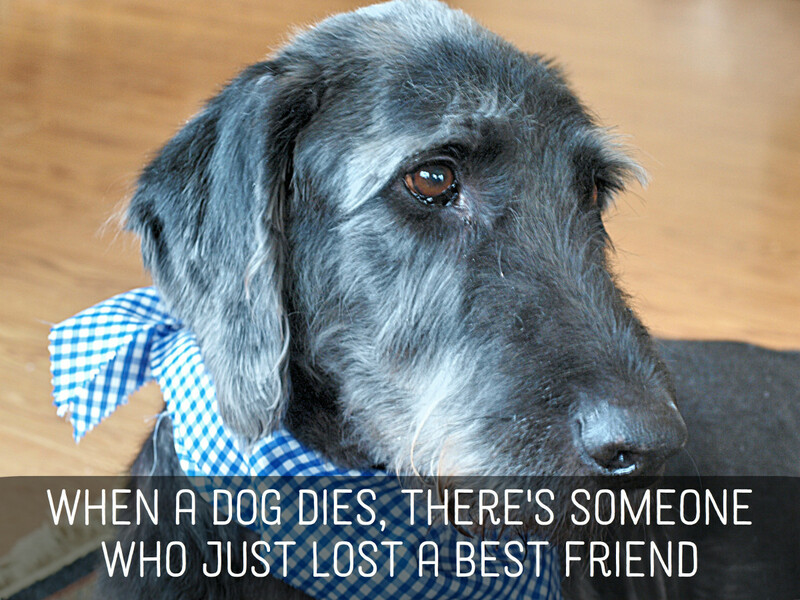 Losing a pet such as [pet's name] can leave a hole in your heart and a void in your life. Know that I am thinking of you and offer my condolences. [Insert pet's name] will always be by your side, watching over you. My sincere condolences. We can't imagine the grief you feel after losing [insert pet's name]. [He/she] was a lovely [animal type] and will be missed by many. 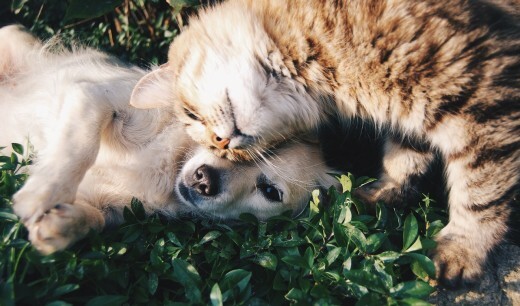 Do you have photos of your friend's pet? Consider including them along with your note. You were a fantastic pet mom and I know your family must be feeling deeply sad at this time. [Insert pet name] was a great [animal type], and his/her memory lives on. I was saddened to hear of the death of [insert pet's name]. No words of sympathy will ease your pain, but I want you to know that I am thinking of you in your time of grief. Call me if you want to talk about it and share some memories. 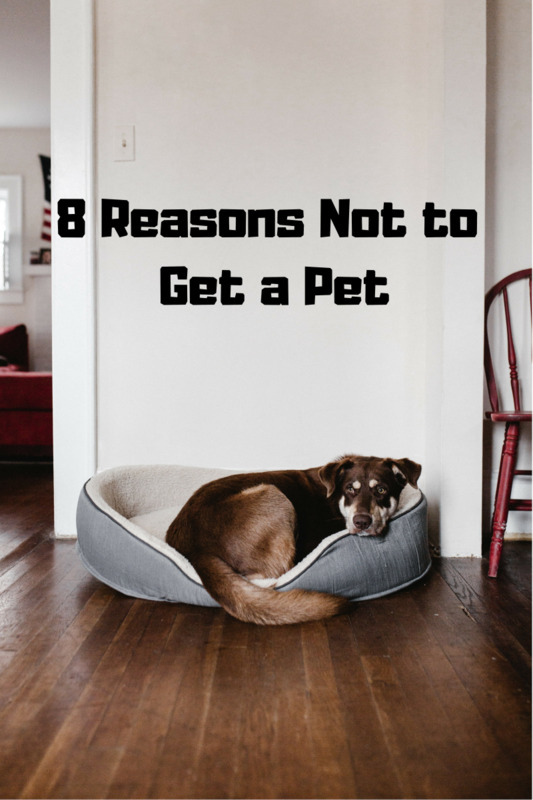 [Insert pet's name] has been an integral part of your life. Don't be ashamed to feel sadness—[he/she] was a special friend. Sharing in your sorrow. [Insert pet's name] was a special [animal type] who will be missed by many. I was sorry to hear of your loss. I hope the pain in your heart will be eased by the beautiful memories you have of [insert pet's name]. Although [insert pet's name] has passed, [he/she] will always be beside you in spirit, watching over you. So sorry for your loss. I was sorry to hear that [pet's name] had crossed the rainbow bridge. My condolences are with you and your family at this sad time. [insert dog's name here]—a true ray of sunshine—has been taken away. I am thinking of you at this difficult time. The love of a pet will always be remembered. [insert dog's name] was a loyal and faithful friend. Loving thoughts are sent your way, so sorry for the loss. 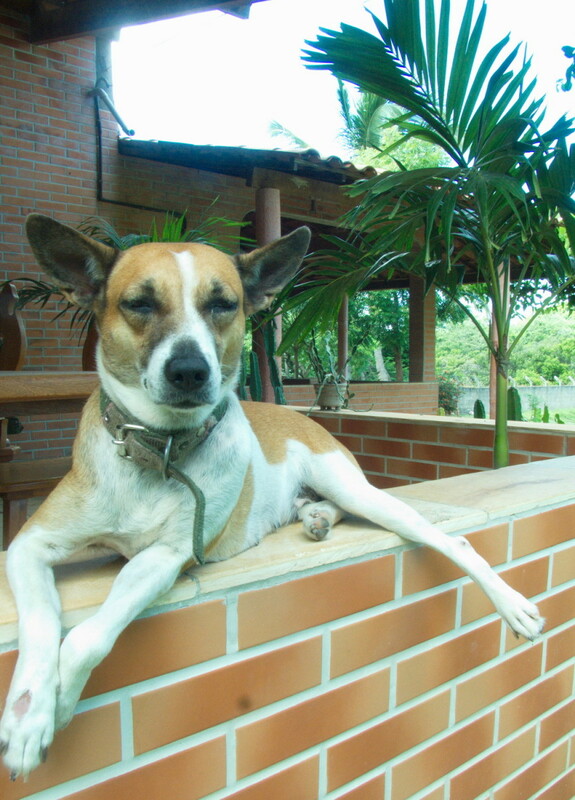 [Pet's name] was such a fun-loving and sweet [animal type]. [His/her] passing has shocked us and I'm sure devastated you. I have such fond memories of [him/her]. Let's get together soon and catch up on things. 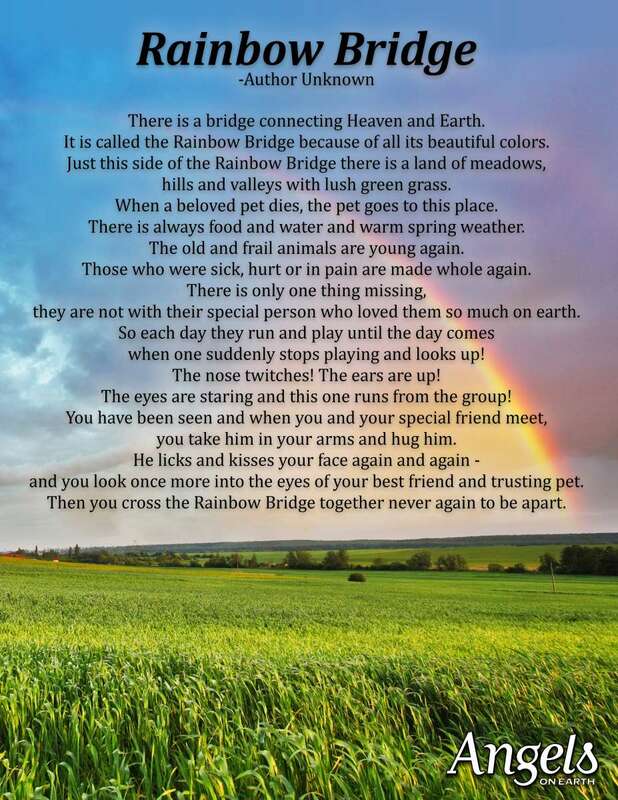 Note: The Rainbow Bridge is perhaps the most well-known and frequently referenced poem about the loss of a pet. 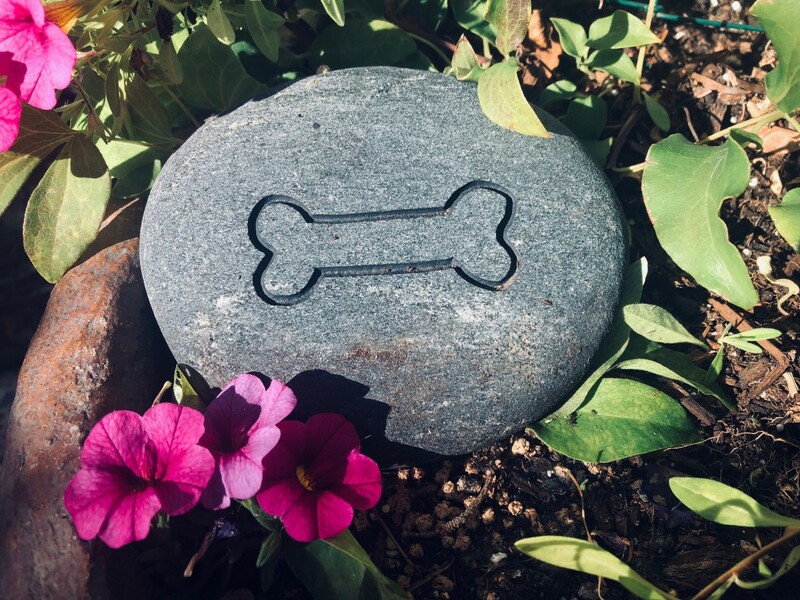 A memorial stone is a beautiful, lasting way to acknowledge how much a friend's pet meant to them. Another kind way to console a grieving friend is with a pet sympathy gift. These gifts are easily customizable and can provide a lasting memory of a beloved pet. Here are several appropriate gifts to give someone who has just lost a pet. Our pets are like gifts from God—they come into our lives and bring us such joy without asking for anything in return. We were sorry to hear of your loss and extend our sympathies to you and your family. Your [dog/cat] will be greatly missed by all who knew [him/her]. Our heartfelt prayers are with you as you come to terms with the loss of [insert pet's name]. [He/she] will be missed! I was so sorry to hear of [insert pet’s name]’s passing. My thoughts and prayers are with you in this difficult time. [Insert pet’s name]’s joyous spirit and loving demeanor touched everyone who met him, and [he/she] will live on in the hearts of many. May God give you strength and peace at this difficult time. I was deeply saddened to hear of your loss. [Insert pet’s name] was such a beautiful ray of light in the lives of all who knew [him/her]. You are in my thoughts and prayers. I know that [insert pet’s name]’s companionship was a blessing in your life and that [his/her] passing has been incredibly difficult for you. I pray that God will give you strength and continue to bless you in other ways. Please accept my heartfelt condolences for the loss of [insert pet’s name]. May the Lord comfort you and yours during this time of sorrow. Please accept my deepest condolences, and know that I am available to pray with you at any time. 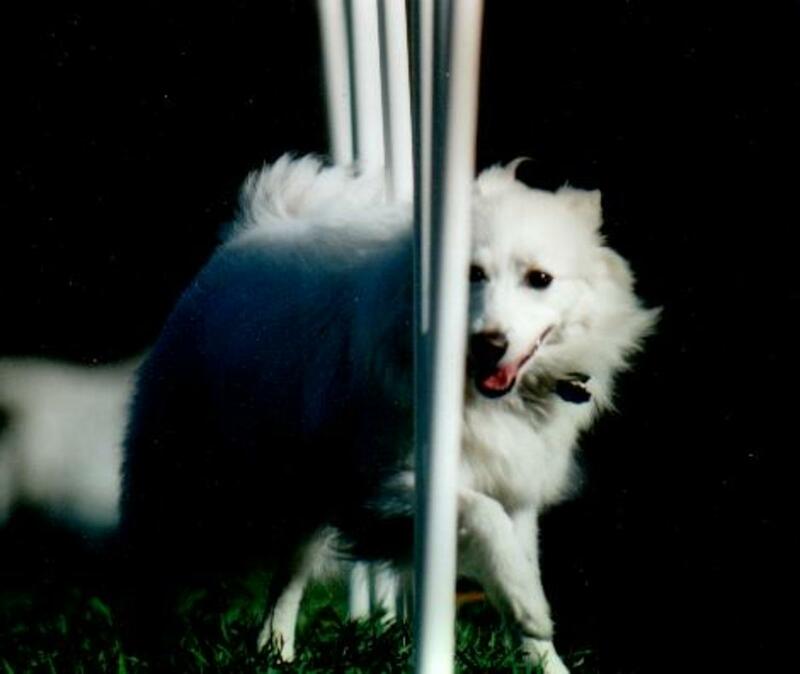 I have so many fond memories of [insert pet’s name], and learning of [his/her] passing was very distressing. May God restore your spirit and give you comfort in this trying time. My deepest condolences. especially when we need them most. young, happy and running free. in our memory, they'll live on. If you think that the love of pets is something new, it isn't. 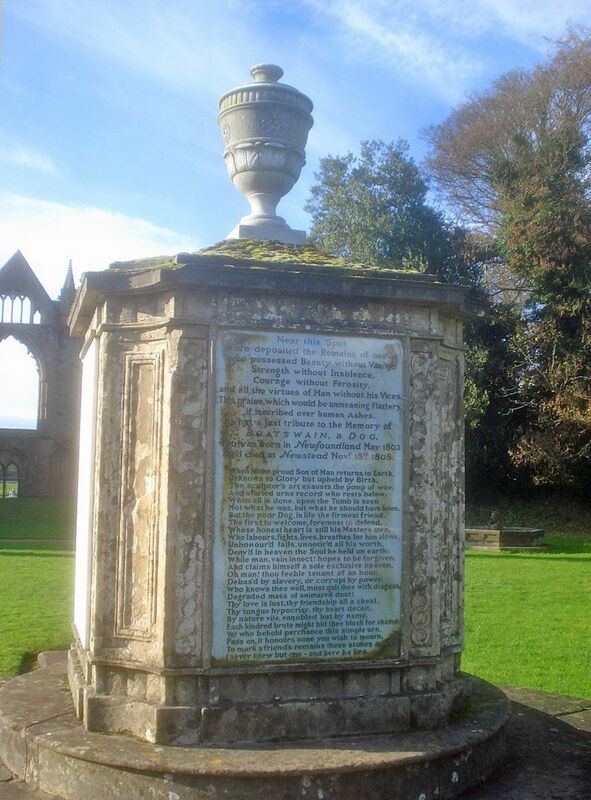 I used to live in Nottinghamshire, England, and at Newstead Abbey (which is located there) is an epitaph written by the poet Lord Byron (1788–1824) for his dog Boatswain. His dog was a Newfoundland dog, and the quote below can be seen on the dog's tomb. Newstead Abbey was Lord Byron's ancestral home. 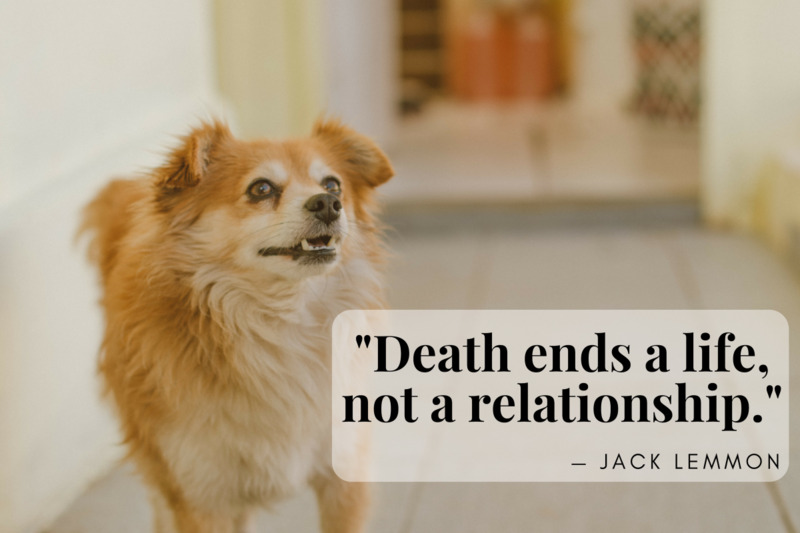 I hope this article has given you some ideas and guidance to ease the grief of your friend who has recently lost a pet. For some pet owners, it can be a devastating time. Others may choose to get another pet to ease the pain. Whatever your friend decides to do, try to be supportive of their choices. Everyone handles grief differently. If you have other sympathy messages you have used or received comfort from, please post them in the comment section for others to see. 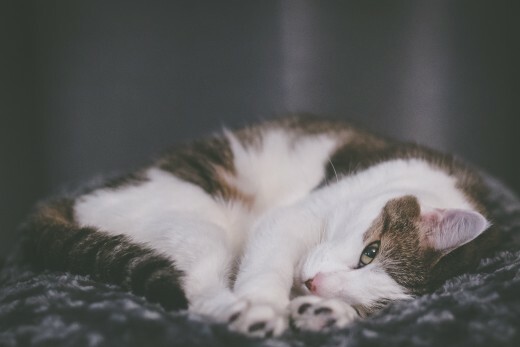 Do you know someone who would benefit from receiving a sympathy card when their pet dies? I have many friends I would send cards to after their pet dies. No, I will just telephone them. I don't acknowledge the loss of someone's pets. Is there a word to identify the loss of a pet? For example, when a woman loses her husband she becomes a widow and a man becomes a widower. You've asked an interesting question, but in my research, I haven't found a specific word that would represent a person after the loss of a pet. How can I ease my daughter's pain in regards to the death of our dog? She is studying in another continent currently. It is a difficult situation, and I'm sorry for your loss. I believe your daughter will have a circle of friends who can help her through the grieving process. It is likely most of her friends of the same age, (I'm assuming she is at university), have also experienced this. If she has difficulty in coping with the news, most good universities have on campus counselors. I believe she is likely to be more concerned how the rest of the family is dealing with the loss of your dog. Thanks for posting these thoughts and sharing stories. It helps. Our new dog Tess, seems to know her job as a watch dog and walks down to lock up the gate and doesn't back down if people arrive until we tell her it's okay. As a pet ages, I think it is easier to cope with their passing. You know they have had a good life and although it is not easy letting go, we can prepare ourselves for the void they leave. One of my friends here is hoping to find a puppy to bring it up to speed as both of her dogs are now about 9. She knows they will soon be passing. I hope with these few suggestions in my article, people will be able to offer some comfort without sounding condescending or callous. Your Daisy looked like a honey of a dog and I know you miss her. I see from reading the comments that you have given another dog a good home with lots of room to roam. It is definitely hard losing beloved pets. We have had to part with them all too often. As diogenes mentioned, their lives are short as compared to ours therefore bringing great happiness when they are gracing us with their presence and great sorrow when they die. Right now we have an older dog and an older cat. We can see the handwriting on the wall so-to-speak and are just enjoying each and every day to the fullest with them. You have given many good suggestions as to what to say when others lose their pets. Thanks! Yes, comments such as, "you can get another dog" or "it was just a dog" aren't helpful and are downright hurtful. Kindness doesn't cost anything and the world would be a better place if people used it more often. I am pleased you like Byron's poem, how lovely to think that the love of dogs has gone on for so long. Great to hear from you, Nell. Yes, it can be difficult. Before I had kids I was so attached to our dogs we took them to the UK with us. 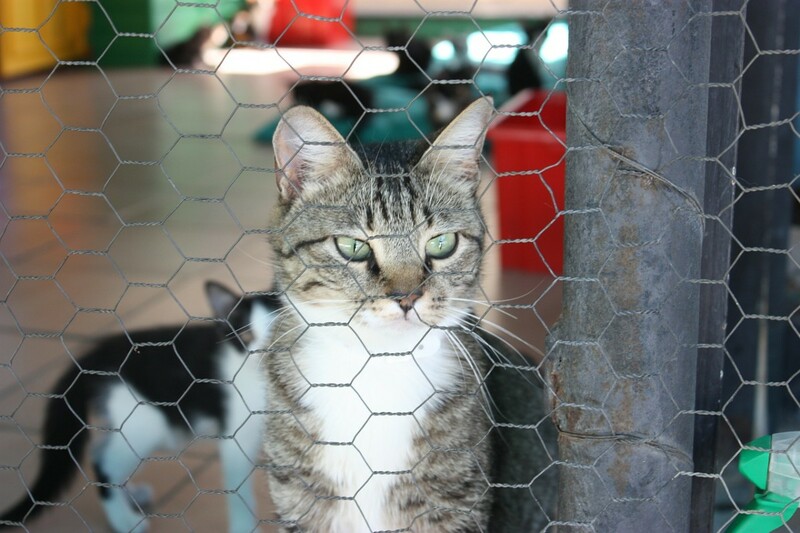 There they were in quarantine for 6 months and lived their lives there. Their passing was hard to take. I know many people who have been devastated when their pets died. That is when a friend, is really needed to help ease their grief. For those who don't understand that strong bond, it can be difficult to show support even if they are a good friend. Sad topic, and when I lost my dog I sobbed bucket loads! so anybody who had a kind thought would be awesome in my eyes. love that poem by Lord Byron, he must have loved his dog! I'm sorry about the loss of your dog, Mary. Although the loss of a pet affects people differently, it can sometimes be a very difficult experience. Pets are members of the family for some people. Thank you for sharing your helpful ideas and the poem. 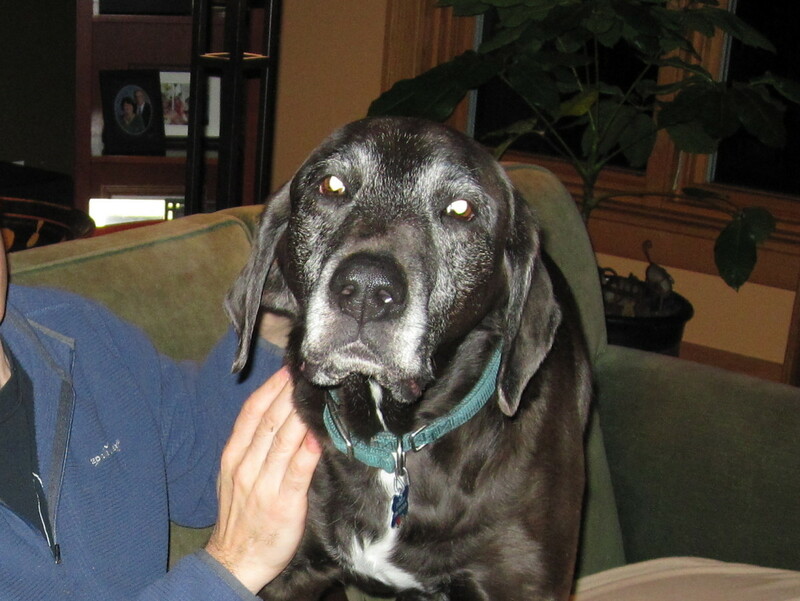 I am sure as a counselor you know that grief can be all consuming, even if it is for a pet. Being there for someone can often help more than they know. Regarding Byron's ode to his dog, I have always wanted to share that since I first read it. I think he put into words, feelings many of us have for our pets. This is my favorite: " Four legs, a big heart, it was love from the start." Thanks for these wonderful suggestions of grief expressions. What a powerful tribute from Lord Byron! He really loved that Boatswain. It can be hard to let go of them especially when you've had a dog for so many years. I think it is easier to share feelings with those who have lost a pet when we have experienced it. The feeling of grief is real and I'm sure it helps if they just have someone who will listen to how they are feeling and share memories. Sometimes people just can't share in someone's grief, although they might be close. In this case, I think just a simple card at least will show you're supportive. What lovely sentiments to share when this happens. Sorry to hear about the loss of your girl in April! We had to say goodbye to our 10-1/2 year-old golden girl last month. I totally think that sending messages of sympathy are appropriate for animals. They are cherished family members. Thanks so much for the ideas for when I need to send these messages to grieving friends! I had many pleasant walks around Newstead Abbey as my in-laws lived within the abbey walls. Lord Byron was a lad, did you know he used to put his staff on a boat in one of the abbey's lakes and fire cannons at them? He obviously loved his dog more than people. You've touched on another favourite, James Herriot. I have a book upstairs. I should re-read it, I love the simplistic way of life he captures. I know people love their small dogs equally as much but I always have a soft spot for larger ones. We had a Brazilian mastiff and he was a lovely dog. My sister has an ageing dog and after he dies, she will be on her own, I am concerned how she will deal with that. Besides the security of having a dog, there is also the companionship they provide. Thanks for reading and reminding me about my favourite Yorkshire vet. I know it can be upsetting for some and I think those feelings need to be acknowledged. Sometimes they just need to share their memories or have a shoulder to cry on. We have replaced Daisy with another dog, which looks similar, albeit a bit larger. She had been owned by a French family who had a pizza parlour here in town but returned to France. Now, the dog has 8 acres to run about on and she seems to be settling in well. Glad to hear your weather has finally turned. Thank you for bringing Byron's magisterial poem to the hubbers and others. It is, in my opinion, one of the best poems in English ever written and certainly the most endearing regarding the loss of a pet. I had a Newfoundland once, and they can steal your heart for all the reasons Byron spoke of. I also had a mini Schnauzer with all the marvelous qualities in a small package. Many people, especially those left alone, do miss their pet as much as any human family member, and never forget them. As the Yorkshire vet, James Herriot, bemoaned, they just don't live long enough when compared with our own span, so ownership is bound to bring great happiness and great sorrow. It's an interesting topic, Mary. We are close to our animals; we even mourn, a bit, the loss of a quail or a chicken, but I, too, don't feel the need for consolation. Having said that, I know many friends who are deeply affected by the loss of a pet....most notably the loss of a dog or cat...so these suggestions, I'm sure, are helpful. I hope you are enjoying your day. Our summer finally arrived, reminding us all why we love this portion of the country.